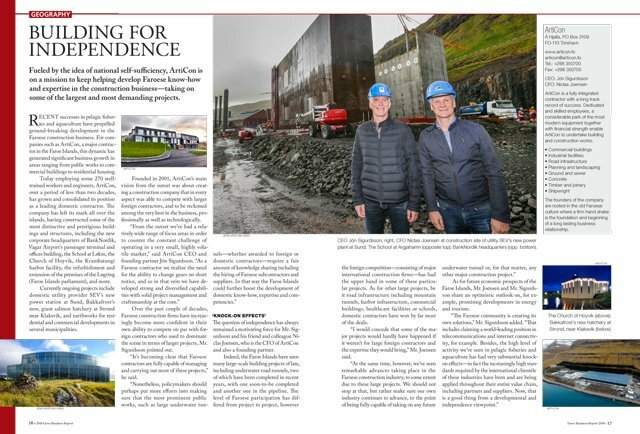 Fueled by the idea of national self-sufficiency, ArtiCon is on a mission to keep helping develop Faroese know-how and expertise in the construction business—taking on some of the largest and most demanding projects. Recent successes in pelagic fisheries and aquaculture have propelled ground-breaking development in the Faroese construction business. For companies such as ArtiCon, a major contractor in the Faroe Islands, this dynamic has generated significant business growth in areas ranging from public works to commercial buildings to residential housing. Today employing some 270 well-trained workers and engineers, ArtiCon, over a period of less than two decades, has grown and consolidated its position as a leading domestic contractor. 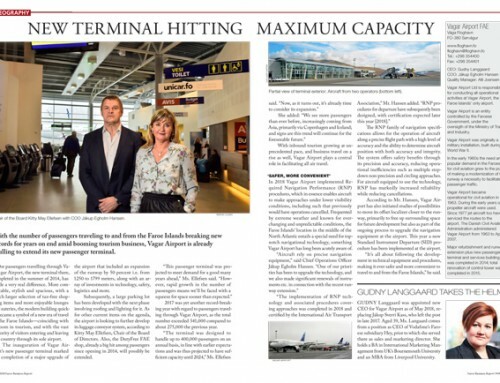 The company has left its mark all over the islands, having constructed some of the most distinctive and prestigious buildings and structures, including the new corporate headquarters of BankNordik, Vagar Airport’s passenger terminal and offices building, the School at Løkin, the Church of Hoyvík, the Krambatangi harbor facility, the refurbishment and extension of the premises of the Løgting (Faroe Islands parliament), and more. Currently ongoing projects include domestic utility provider SEV’s new power station at Sund, Bakkafrost’s new, giant salmon hatchery at Strond near Klaksvík, and earthworks for residential and commercial developments in several municipalities. Founded in 2001, ArtiCon’s main vision from the outset was about creating a construction company that in every aspect was able to compete with larger foreign contractors, and to be reckoned among the very best in the business, professionally as well as technologically. 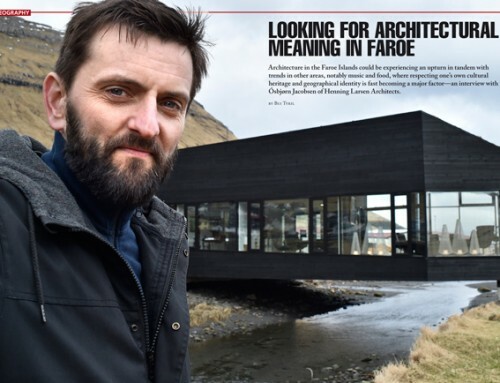 Over the past couple of decades, Faroese construction firms have increasingly become more confident in their own ability to compete on par with foreign contractors who used to dominate the scene in terms of larger projects, Mr. Sigurdsson pointed out. “It’s becoming clear that Faroese contractors are fully capable of managing and carrying out most of these projects,” he said. 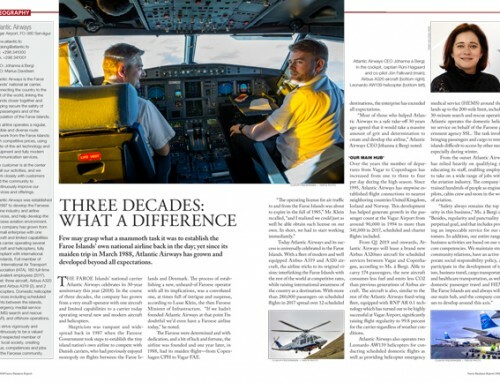 The question of independence has always remained a motivating force for Mr. Sigurdsson and his friend and colleague Niclas Joensen, who is the CFO of ArtiCon and also a founding partner. Indeed, the Faroe Islands have seen many large-scale building projects of late, including underwater road tunnels, two of which have been completed in recent years, with one soon-to-be completed and another one in the pipeline. 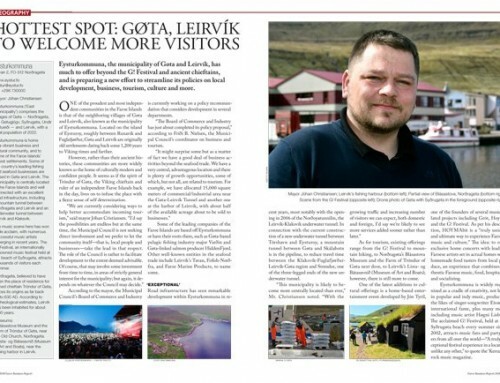 The level of Faroese participation has differed from project to project, however the foreign competition—consisting of major international construction firms—has had the upper hand in some of these particular projects. As for other large projects, be it road infrastructure including mountain tunnels, harbor infrastructure, commercial buildings, healthcare facilities or schools, domestic contractors have won by far most of the deals. “I would concede that some of the major projects would hardly have happened if it weren’t for large foreign contractors and the expertise they would bring,” Mr. Joensen said. As for future economic prospects of the Faroe Islands, Mr. Joensen and Mr. Sigurdsson share an optimistic outlook on, for example, promising developments in energy and tourism.